Recently Engaged ? Now What ?? Home » Blog » Recently Engaged ? Now What ?? 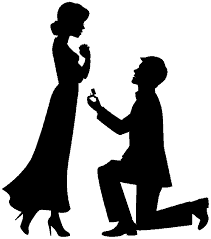 Posted by djtommyelliott on Dec 27, 2015 in Blog | Comments Off on Recently Engaged ? Now What ?? Hello everyone, my name is Tommy Elliott and i am a Professional Wedding Dj, after friends advice i have finally taken the plunge and decided to start a wedding blog with useful information for couples who are getting married. After recently getting married myself in 2015 i know first hand all thats involved in organising a wedding. As i am a wedding Dj myself i want to stress that these are my general opinions and are not taken from any previous clients weddings. I didn’t realise until my own wedding all that is actually involved in creating the perfect wedding day. I don’t think you truly notice and appreciate all the effort and details couples put into there day until you are actually engaged yourself and attend a wedding before your own. 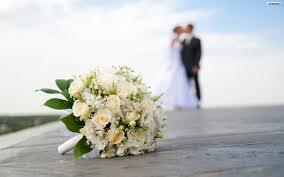 So after the celebrations of your engagement have passed people want to know when your walking down the aisle, well people are nosy in general its human nature but be prepared for every second person you meet to keep asking you “Any date set” until you finally tie down a date. But where/what do you start planning first? Well the first thing i would recommend is to brainstorm between yourselves and see what time of year you think you would like to get married. Once you have your time of year chosen write down your list of 10 possible dates. Then go through the dates with both your families and see if any date doesn’t suit either side. When you find out what dates suit both families i would recommend approaching your local priest or celebrant and check the availability with them. 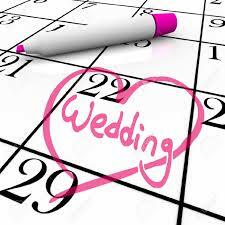 Once you know the availability of your priest or celebrant its time to check in with your venues. 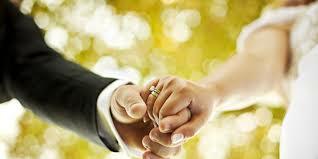 The first job here is to check availability of the various hotels you are thinking of holding your wedding reception. Get the packages from each hotel and see what suits your needs and budget best. Remember never hand over any deposit until you are 100% sure on your date and your hotel. When you check back over the 10 dates that you brainstormed after getting engaged with all of the above you will soon narrow it down to 2 or 3 possible dates. Please feel free to share this blog post with any family or friends that may have recently gotten engaged. Be sure to like my facebook page to keep up to date with all blog posts. My next blog post will be about how to make sure you are choosing the right venue for your wedding ! !